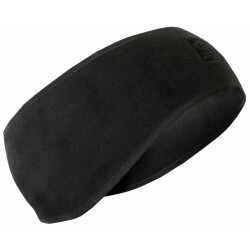 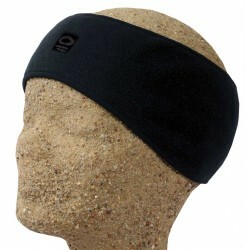 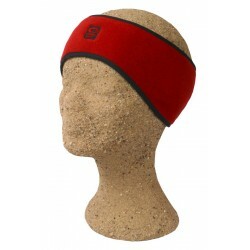 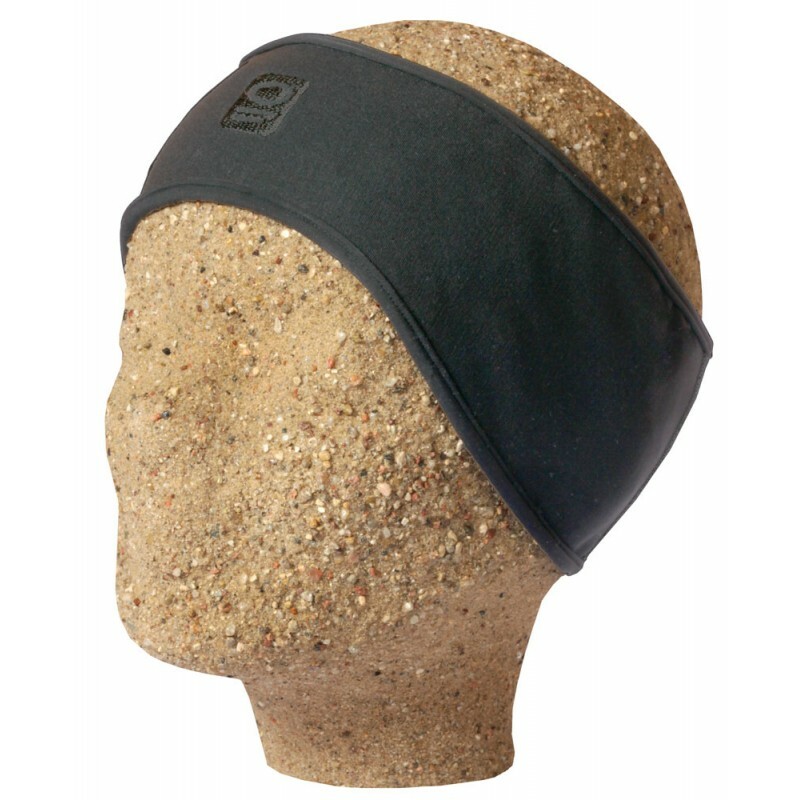 A contoured headband designed to keep ears protected in cold conditions. 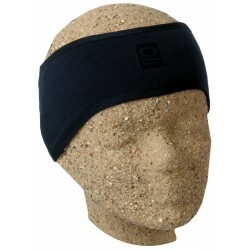 A contoured headband designed to keep ears protected in cold conditions made of a fabric comprised of Polartec Power Shield Pro; featuring a breathable, wind- and waterproof membrane and Polartec Power Stretch Pro. 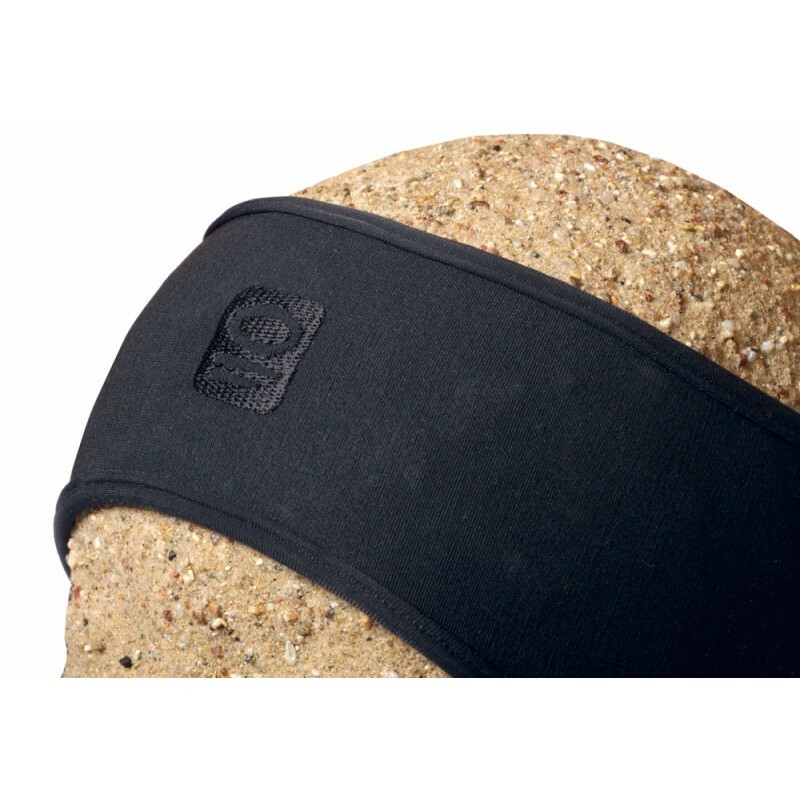 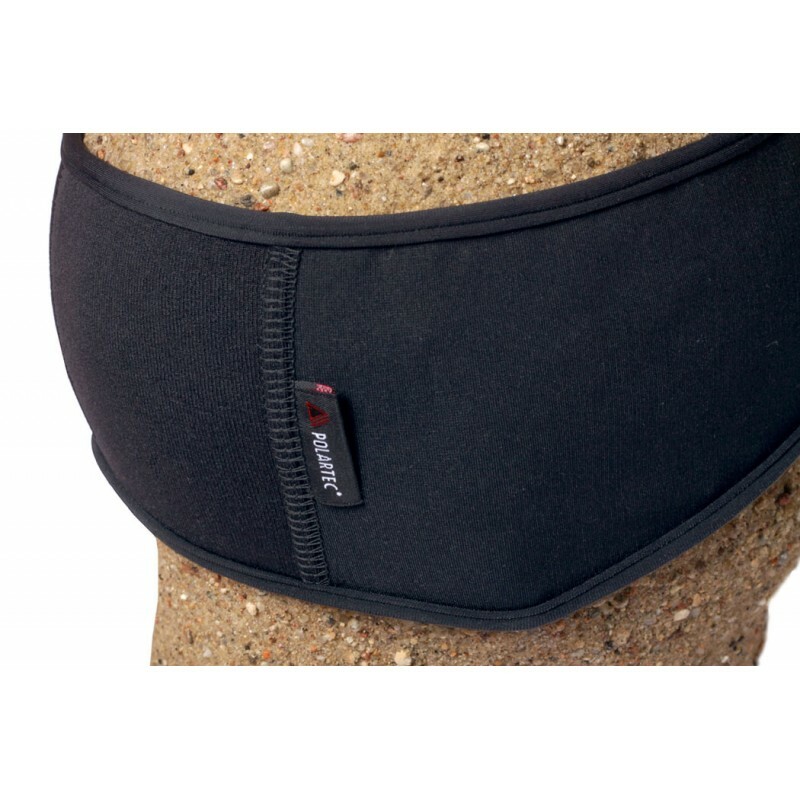 Trimmed with Lycra® spandex on both sides, the headband fits closely to your head and provides a barrier against penetrating wind and cold.